Another cover from Chris Nickle! 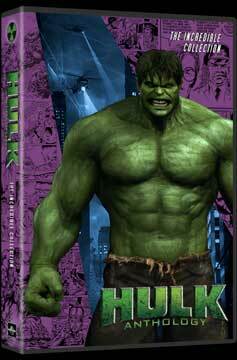 This set was made for both theatrical movies: 2003's Hulk and 2008's The Incredible Hulk. Done in two sizes to suit your needs! 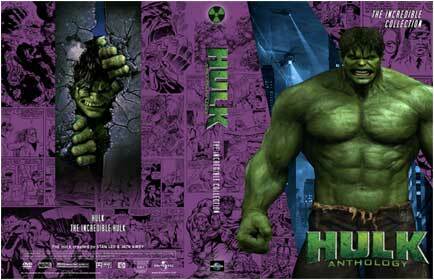 There is a version in a single width case known as "The Green Goliath Edition, that omits the first movie altogether (that version also omits the word "Anthology" from the cover). As always there are also versions with blank backs so that you can customize them yourself!